Please Ring My Bell When Girl’s Day Make a Comeback! Girls Day is a South Korean girl band under Dream Tea Entertainment that made their debut in 2010. 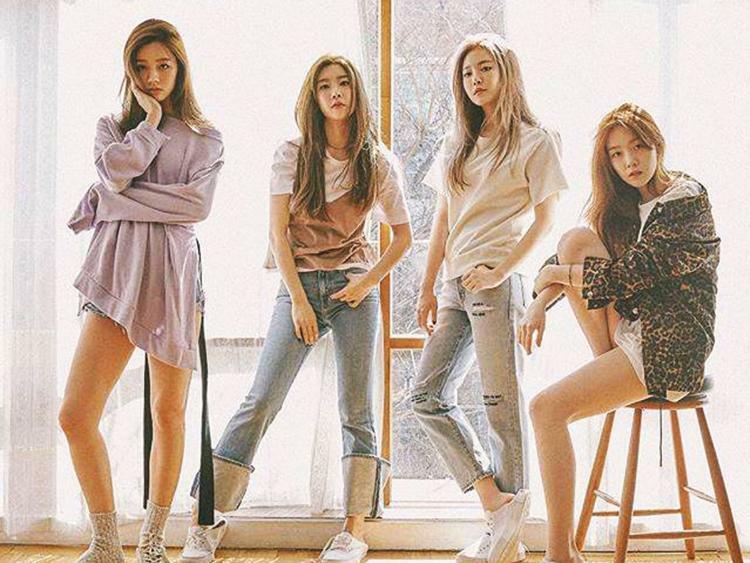 The band consists of four members, where So-jin is the leader and lead vocal, Yu-ra is the main rapper, lead dancer and vocal, Min-ah is the main vocal and visual, and Hye-ri is the maknae (youngest member of the group), main dancer, lead rapper and vocal. The dance moves of “Something” and “Expectation” were so popular back then and got covered by many idols, both male, and female, and also a lot of fans around the world. Unfortunately, Girl’s Day last comeback was about two years ago. They released a mini-album titled Every Day #5 with the title song “I’ll Be Yours,” in March 2017. After that, there haven’t been any updated news about Girl’s Day as a group. It could be because all of the group’s members are so busy with their individual schedules. Hye-ri, the youngest, has starred in a lot of dramas and CFs (commercial films) and became even more popular with that. Min-ah and Yu-ra pursue their careers in acting as well, by starring in a number of dramas. While So-jin has been busy with her education as she attends Yeungnam University, majoring in Mechanical Engineering. She has also collaborated with other musicians and released a single. But, since they’re busy with their individual schedules, could it be the end of Girl’s Day? Will they come back together as a group ever again? Well, click the next page button if you’re curious enough to learn! 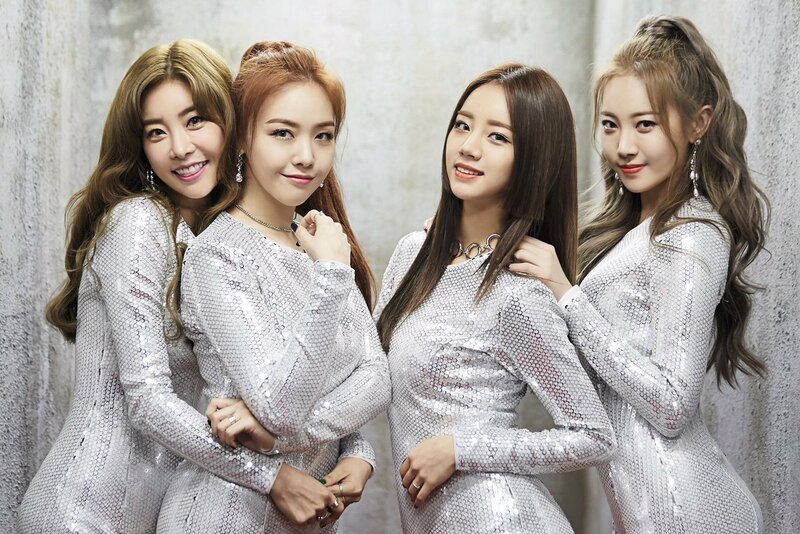 True or False – Girl’s Day is going to Disband? 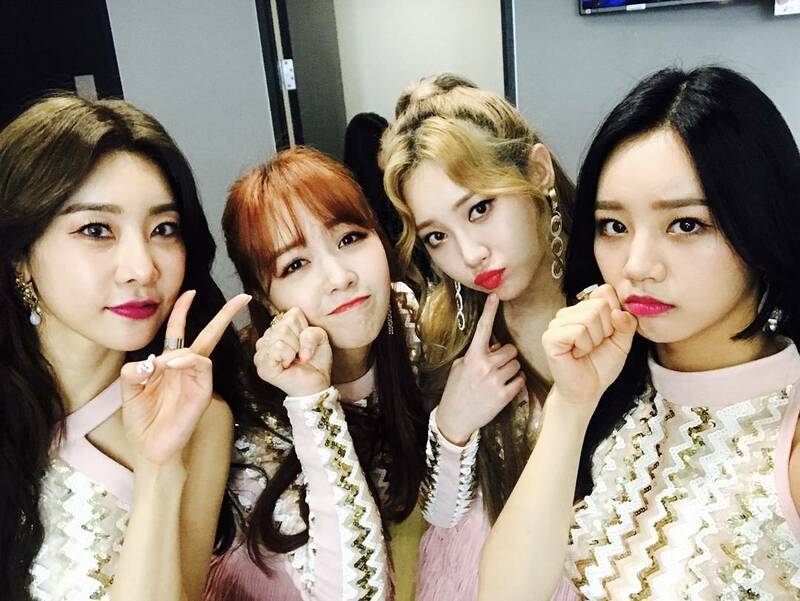 Girl’s Day has been on a hiatus for quite a long time due to the individual schedules of the members. There are several rumors saying that Girl’s Day will disband soon because of that. This rumor is also related to the 7-year-jinx in the K-pop idol industry. Since they debuted in 2010, according to the superstition, no idol group can survive in the industry for more than seven years. A lot of K-pop fans on the Internet are worried about them, hoping that they won’t disband, especially after the disbandment of a lot of girl bands, like 4Minute, 2NE1, etc. Daisy, the name of Girl’s Day fandom, are still waiting for their comeback news and believe that they will not disband because of that. Even so, there are also several fans that agree with their hiatus since nowadays there are a lot of new girl groups so they think that they made a good move by not competing with them. Regarding this rumor, in an interview in 2017, Hye-ri said that they are not going to disband, they’re just taking a hiatus. Even if they disband later, it’s not because of a conflict between the members. This statement was also confirmed by Yu-ra, in a recent interview, as she was sad to see other girl groups disbanding. It could be because of internal conflict among the members, but she claimed that Girl’s Day members are getting along really well even when they are no longer living together. They also still keep in touch and see each other from time to time. 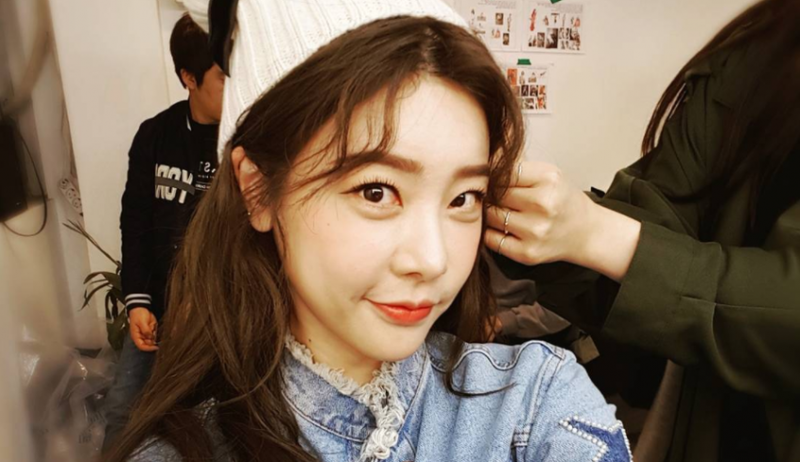 Recently Girl’s Day members are busy with their individual schedules. But what exactly their individual schedules are? The leader, who is also the oldest member, So-jin, starred as the female lead in a JTBC drama special with the actor Gong Myung as her partner. She also starred in a web drama called Humanitarian Supermarket, in 2017. Aside from dramas, she has been a guest star in several variety shows. She’s also a regular member of Living Together in Empty Room, a variety show aired on MBC, along with Yu-ra. And just like So-jin, Yu-ra has also been a guest star in several variety shows. 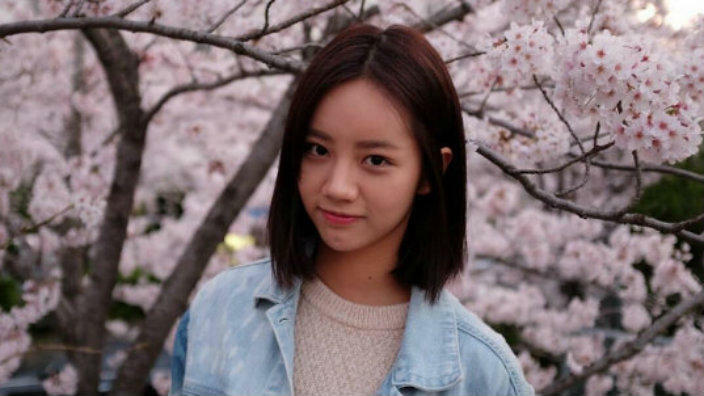 And not only that, but she has also starred in a number of dramas ever since she debuted as an actress in 2012, starring in To The Beautiful You. 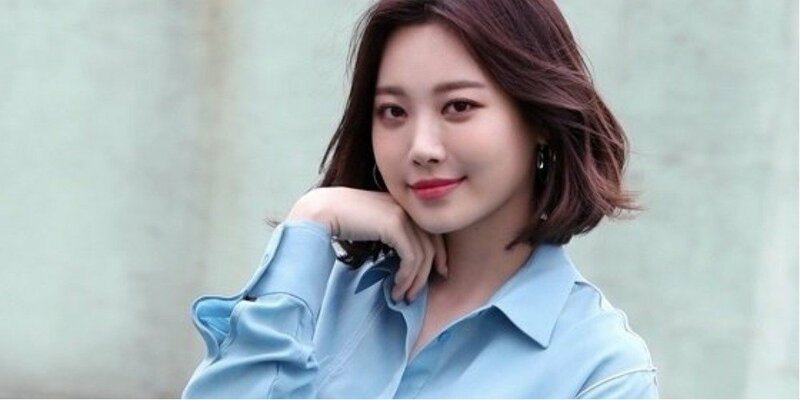 Her latest drama was Radio Romance, in early 2018, where she was playing the second female lead. She was also appointed as an Honorary Ambassador of Seoul, along with (G)I-DLE, in December 2018. Min-ah’s latest project is a drama titled Absolute Boyfriend, where she starred as the female lead. The drama has a love triangle romance involving Min-ah’s character and the two male characters portrayed by Yeo Jin-goo and Hong Jong-hyun, respectively. The funny thing is, Hong Jong-hyun and Yu-ra were a virtual married couple in We Got Married a long time ago. She also made an appearance in Immortal Songs and amazed the audience with her vocal skills. Hye-ri, on the other hand, is still one of the queens in the advertising field in Korea. She has filmed a lot of Commercial Films (CF) for many Korean brands, like skin care products, chocolate, convenience stores, etc. She has even won awards as an actress after starring in a drama titled Entertainer, and the famous drama from tvN, Reply 1988. She also starred in the drama titled Two Cops and the movie Monstrum in 2018. Let’s see their recent activities by taking a peek at their Instagram feeds. Even when they’re not living together and they are focused on their solo activities, they still often comment on each other’s Instagram’s posts. So-jin attended a g.o.d concert and took a picture with the members. Ah, what a lucky fangirl she is! She looks so stunning in a 1st Look photo shoot! She even looks beautiful in a retro concept! She met Terada Takuya, a Japanese model, at the Kwak Hyun-joo 2019 S/S Fashion Show. Yu-ra looks so cute with a Minnie Mouse headband. She attended a Charles & Keith event in Hong Kong and met with Daisy members there. She posted a photo of her with a cake and 20 candles on top, while her actual age at that time was 27. Hihi, you’re still as cute as a 20-year-old, Yu-ra! She filmed for a cosmetic brand named Luna. She looks stunning! A photo of them together again, is it a comeback sign? But wait, where’s Min-ah? Min-ah posted sad emojis in the comment section. Oh, poor Min-ah, maybe she was busy filming a drama so she couldn’t meet with the girls. Min-ah greeted fans with a photo of her enjoying the cold wind wearing her favorite coat that she has said looks like a tteokbboki. Who said receiving presents is only for birthdays? Well, Min-ah got tons of presents even though it wasn’t her birthday! She looks so happy! She updated a photo of her while filming the drama titled Absolute Boyfriend. Good luck actress Bang! Hye-ri posted a photo of her fellow cast members, from the variety show that she starred in, Amazing Saturday on tvN. In the caption, she wrote, “It seemed fun without me…” and the other members commented on her post saying “nooo, we missed you!” So cute! She looks so stunning in a Marie Claire photo shoot. When Will They Make a Comeback? One of the reasons why they still haven’t made a comeback yet, aside from their individual schedules, is because they still haven’t found anything good for their comeback song. Hundreds of songs have been made, but none of them have been the right fit for Girl’s Day. Because of that, Hye-ri was apologizing to the fans waiting for them to make a comeback. In 2018, Yu-ra once mentioned that they are actually planning to make a comeback that year. But it has been hard to find the right time to make a comeback since their preferences are different. Yu-ra said she wanted to make a summer comeback, but others have said that they wanted to do it sometime in the fall or winter. The point is, that they want to make a comeback again when they finally find the right song and figure out the right time. are speculating that it is the end for Girl’s Day. Even so, Girl’s Day agency, Dream Tea Entertainment stated that they’re still in talks to keep Girl’s Day’s doing the group activity together again. They also asked fans to keep on supporting the girls even though they’re now pursuing a different path of careers. Learn from the Expert- Here Are 15 Outfits Reflecting Gong Hyo-jin’s Style!